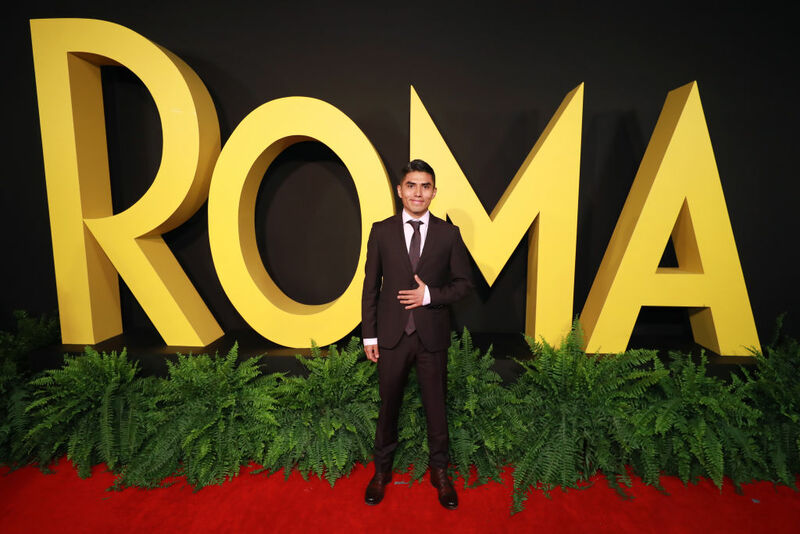 Jorge Antonio Guerrero of Roma Was Denied a Visa to Enter the U.S.
As the cast and crew of Roma celebrate a stunning ten Oscar nominations, among other awards season kudos, actor Jorge Antonio Guerrero has stayed home in Mexico. He has been denied entry to the United States on three occasions, and may be unable to attend the Academy Awards. The actor, who plays Fermín in the film, tells El Sol de Tijuana that the first time he applied was early 2018, before the film’s premiere, and he requested tourist status to participate in U.S. events. That application was turned down. He then applied two more times after the film premiered. He told El Sol that he even provided an official letter from the film’s producers requesting he be allowed to attend the Oscars and other film-related events, and was nonetheless turned down. He still hopes that there will be a chance for him to attend the Academy Awards next month.